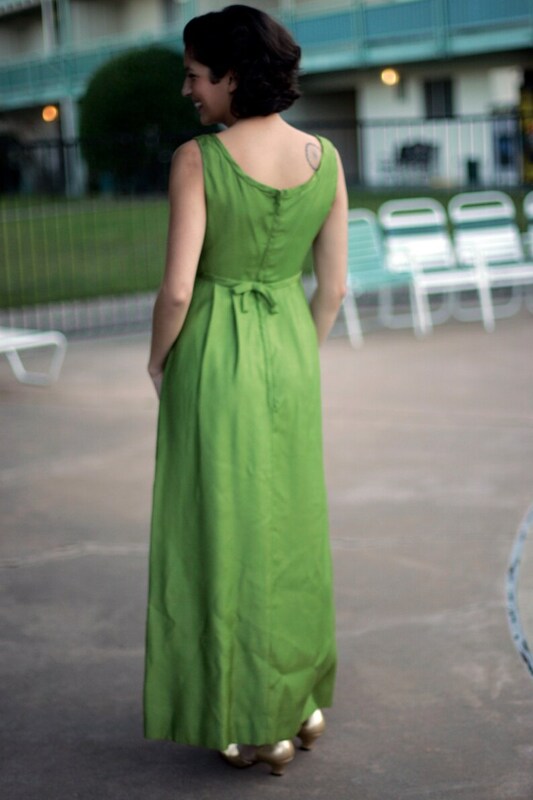 Simple and ladylike Emma Domb party dress in perfect condition. Beautifully crafted with a full lining. Long metal zipper in the back and a cute little bow in the center back. Fabric feels like silk. Small size-- vintage size 9, fits my size 2 model well.